Casadei Low Heel Pumps $559 Free US Shipping! Casadei Kelly Fluo Pumps $650 Free US Shipping! Casadei Low Heel Pumps $650 Free US Shipping! 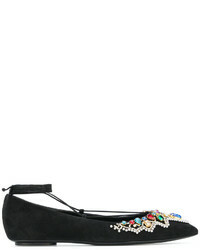 Casadei Wrapped Chain Ballerina Flats $497 $621 Free US Shipping! 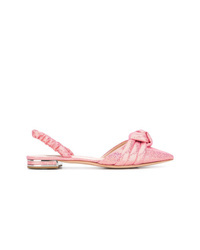 Casadei Mid Heel Loafers $1,051 Free US Shipping! 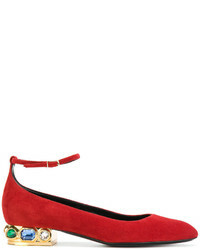 Casadei Side Loafers $450 $899 Free US Shipping!